Why let the kids have all the fun? Hunt for eggs in the library before it opens. Win gift cards, movie tickets, and more! Come for coffee, treats, and fun. Hop on the trolley! Meet at the Sandy Community Center by 9:00 am to ride the trolley from Senior Center to the library and back. Don’t forget every Wednesday morning at 9:00 am Breakfast for $5.00. Now on Tuesdays and Fridays after lunch, which is $4.00, you can play BINGO. 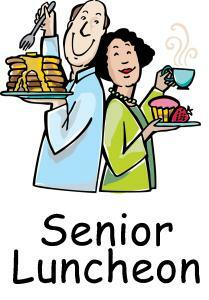 Saturday June 16th at 5:00pm is their Meals On Wheels fundraiser Dinner, Dance and raffle for $8.00. Contact the center for more information at 503-630-7454. All ages, abilities, and cultures welcome. Variety of prizes. Springtime photo area set up, so bring your camera to capture the memories. the most sophisticated social systems in the Animal Kingdom. Come live (and fly!) with them! Kris LaMar, OSU Master Gardener, will lead a discussion after participants view the documentary. Tonight we are serving popcorn along with the documentary film BEES: TALES FROM THE HIVE. Honey bees came to North America shortly after the first European settlers, and now we are hooked on honey! Although honey bees compete with native bee species for pollen and nectar, they have one of the most sophisticated social systems in the Animal Kingdom. Due to specially developed camera lenses, you will enter the most intimate and spectacular portrayal of a working bee colony ever filmed. This is the last film of this documentary film series. Our host, Kris LaMar, OSU Master Gardner, will present the documentary and facilitate discussion following. Hunt for cool prizes in the dark of the park. Hang out with friends. Dress warmly and bring a flashlight and bag.Student ID required for participation. Responsible teens only. PLEASE NOTE: THE TIME FOR THE SPECIAL NEEDS HUNT HAS CHANGED. THE SPECIAL NEEDS HUNT WILL BE AT 8:30AM. THIS IS TO ACCOMMODATE THOSE THAT HAVE DIFFICULTIES WITH SENSORY PROCESSING, AS THERE TENDS TO BE FEWER PEOPLE IN THE EARLY MORNING. MUSIC VOLUMES WILL ALSO BE REDUCED. THERE WILL BE TWO HUNT AREAS: ONE IN THE FIELD, AND ONE ON A HARD SURFACE. Parents are not allowed in the hunt areas. Dress for the weather. This event is held rain or shine. Often the field is wet, so rubber boots are encouraged. The City will hold its annual recycling event in celebration of Earth Day. This event is free to Gresham and Wood Village residents (businesses may only participate in recycling fluorescents). We are also looking for volunteers for this year’s event. Tasks may include directing traffic, handing out flyers, unloading materials from automobiles and sorting materials. Starting Saturday, March 16th 1:00-2:00 p.m. Practice your Spanish with other language learners. This is not an instructional course, but rather a great opportunity to chat and improve your skills through facilitated conversation. Every third Saturday of the month starting March 16th from 1:00-2:00 p.m. Free and no registration is required. 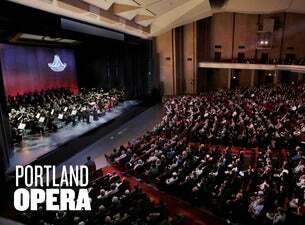 Enjoy musical highlights by Portland Opera’s Resident Artists. Hosted by Chorus Master and Assistant Conductor Nicholas Fox. 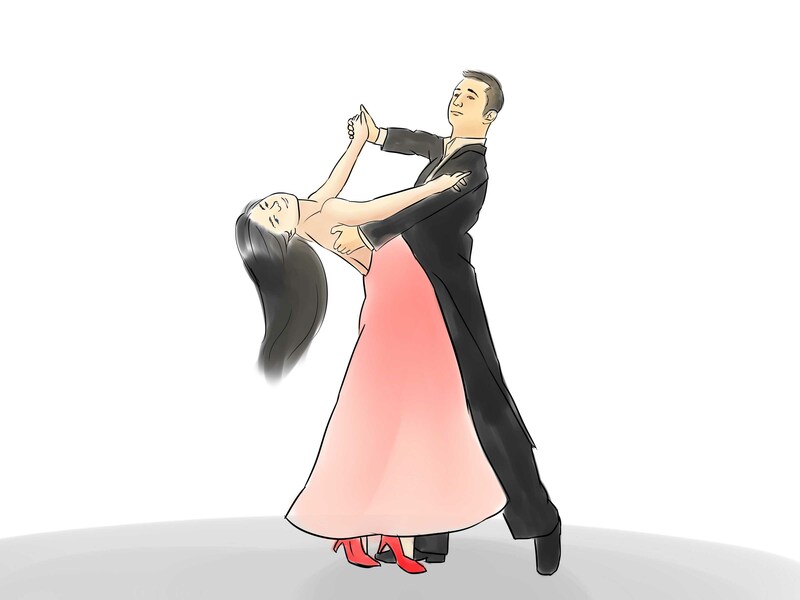 Ballroom dancing at the Sandy Community Center, every third Saturday of the month. 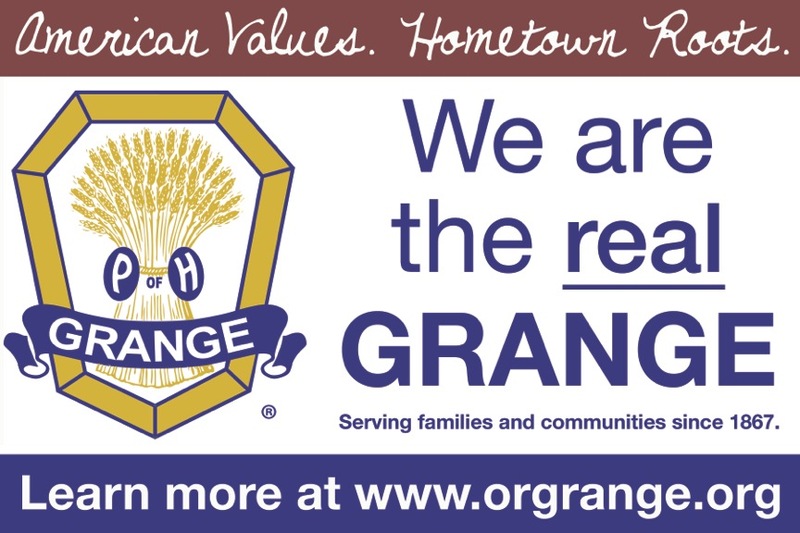 The Grange, officially known as the Order of Patrons of Husbandry, is a fraternal organization with a rich history and a highly visible community presence. Springwater Grange was organized in 1893 and has been an active part of the Springwater community ever since. It has its roots in agriculture and its heart in community service. Are you ready to boost your professional prospects and start landing opportunities? Then this is the group for you! This group empowers job seekers to build an effective job search strategy by providing a relaxed atmosphere in which to share best practices in the job search. The group provides an open forum for sharing career strategies, information, tactics, resources, and contacts. Attendees are encouraged to share their stories and perspectives within the group. Themes will change weekly according to the needs of the group and there are opportunities to get feedback on your application materials from peers and practice your interviewing techniques. All job seekers are welcome – group sessions start at 1:30pm. T HE ESTACADA COMMUNITY CENTER 200 SW Clubhouse Dr. every Wednesday morning start your day off with a good Breakfast at 9:00 am for only $5.00. Drop In tours for groups of seven people or fewer. Tours depart from the Visitor Center. Join us for a weekly garden exploration just for preschoolers. Your little one will look for wildlife, listen to the wind and the creek, touch a thimble-berry leaf, water the Children’s Discovery Garden and maybe even eat a raspberry right off the vine! Then pause while our guide reads the group a story before helping the children craft something fun. Each week is different with seasonal themes. Wednesdays 10:00-11:00 a.m. February 6, 2019 – December 11, 2019. Ages: 2–5 years, accompanied by an adult. $3.00 per child, non-walkers free. Punch cards available in the Leach Garden Gift Shop—purchase 5 hikes and get the 6th one free. Meeting places will change during construction. Meet in the upper garden through March. From April – December, please check the website to confirm meeting location and parking information. Groups with 10+ children/adults must preregister by contacting the Education Coordinator, 503-823-1671. Please check website for possible cancellations. Line dancing lessons at the Boring Barn begin April 24 (ongoing Wednesdays) from 2:30-3:30, and on April 25 (ongoing Thursdays) from 6-7 PM. This will be run by employees of DD & MH Provider of Oregon and our Clients, Volunteers, donations from Sandy Community Action Center, and the Community Church of Sandy by allowing us to use their beautiful kitchen and dining area. It offers people a free warm meal, a cup of coffee, socializing, and a bit of love. Anyone is welcome, not just the good folks here in Sandy. 39290 Scenic St, Sandy, OR 97055. We will be entering from the North side of the church and up the ramp. Saturday April 27th, in the Fireside Room, First Baptist Church, 29101 SE Eagle Creek Rd. Free microchipping and free rabies vaccine for licensed dogs on the fourth Saturday of every month between 9:00 a.m. and 11:00 a.m. at Clackamas County Dog Services Animal Adoption and Education Center. REPAIR FAIR is an event where volunteers are available to fix items, and perhaps to teach you how to fix your own. *Broken items (nothing large or heavy) and any replacement parts you think you might need. We are volunteers! Please be kind and generous. We may not have volunteers to fix everything, and there is no guarantee you’ll walk out with a workable item, but we’ll give it our best shot. Participants are helped on a first-come, first served basis. One item per person, please. We may have to turn some repairs away due to time or resources. We make simple repairs to garments and textiles, such as sewing on a button, or mending. No alterations, please. Children’s Day/Book Day Around the World 1:00-3:00 p.m.
Mark your calendars for Saturday, April 27th, the Estacada Public Library will present it’s Second Annual Children’s Day/ Book Day! 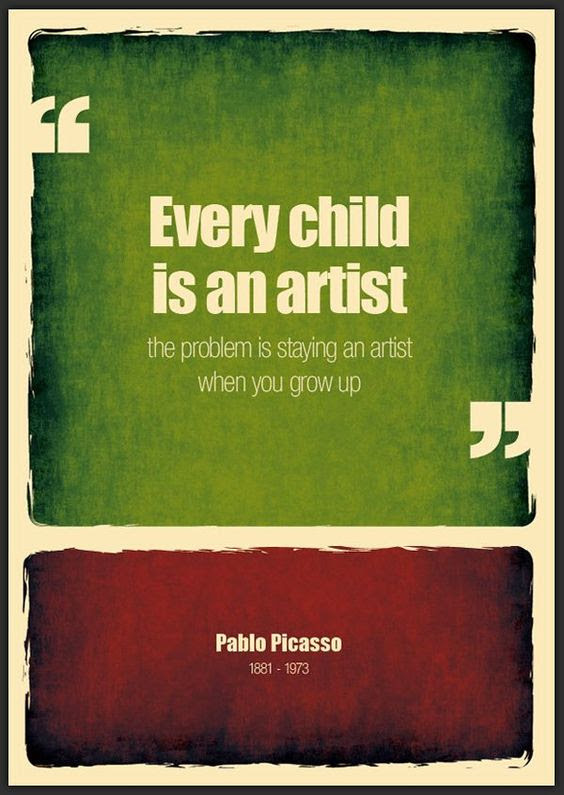 Children’s Day /Book Day is a celebration of children, books, and literacy. Join us for an adventure through a different country and learn about the country’s culture and traditions. Each child will receive their own passport, which will be stamped upon entering each country! Thank you again for posting our library programs! A bilingual celebration! Crafts, games, music, face painting, cake, live music and much more. Free! We are a fun loving group of square dancers. We welcome couples, singles and families. Come join us for a fun-filled evening of dancing and friendship. We would love to have you in our square! We dance at the Boring Barn every 1st, 4th and 5th Saturday. The first half hour of the 1st and 4th Saturdays are Plus level dancing. The dance is mainstream from 7:30 to 10:30 with the 3rd tip Plus. Our 5th Saturdays are now all Plus from 7:00 to 10:30 PM. At the end of the project, we will make a book of 24 photographs and a display for the library wall. Please register to participate, before April 8th. 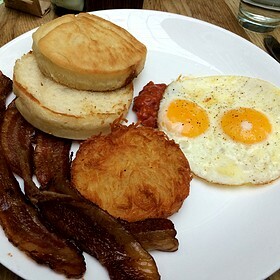 Breakfast: Ham, Pancakes and Eggs (cooked to order), with Coffee and Juice, $4.00 per person. F IRST FRIDAY AT THE SPIRAL GALLERY, The always popular, annual Student Art Show is coming this Friday, January 4th, 6-8 pm. Go on in and enjoy the wine and goodies at this fun reception. The show will be up through January. They are open daily until 6 pm and Sundays until 4 pm..
Join Gardener/Curator Courtney Vengarick for seasonal explorations of the Garden. She will show you what’s blooming and of seasonal interest, provide useful and engaging information, and share fun stories about the adventurous creators of the Garden, Botanist Lilla Leach and pharmacist/civic leader John Leach. First Saturday of the month March 2 – November 2, 11:00 am – noon. Meet in front of the Manor House. Free. No registration required. First come, first served. Maximum tour size 15 visitors. Leach Botanical Garden 6704 SE 122nd Avenue Portland, OR 97236. Join us and enjoy stories, rhymes, and songs in English and Spanish. First Saturday of every month starting March 2nd 1:00-1:45 p.m.
Acompáñenos y disfrute de cuentos, rimas y canciones en inglés y español. Primer sábado de cada mes a partir del 2 de marzo 1:00-1:45 p.m.
We are a fun loving group of square dancers. We welcome couples, singles and families. Come join us for a fun filled evening of dancing and friendship. We would love to have you in our square! We dance at the Boring Barn every 1st, 3rd and 5th Saturday. On the 1st Saturdays, we Round dance from 7:00 to 7:30 PM, and on 3rd Saturdays we conduct a Plus workshop from 7:00 to 7:30 PM. The dance is mainstream from 7:30 to 10:30 with the 3rd tip Plus. Our 5th Satudays are now all Plus from 7:00 to 10:30 PM. Sandy Marketplace Mall on Hwy 26 (behind Baskin Robbins). Laundry Love Sandy is available to the community every 2nd Tuesday of the month at Cedars Laundromat. We offer 3 small loads (or one large) of laundry for free, including detergent and dryer sheets. With dignity and friendship being our greatest goal beyond the economic relief, we always offer coffee, a hot home-cooked meal, and coloring sheets for the kiddos. The listings in this Community Calendar do not represent or imply the endorsement of any activity or sponsoring entity by the Boring-Damascus Community Connection. The Boring-Damascus Community Connection does not accept any responsibility or liability whatsoever for the events and activities listed on this community calendar unless they are directly and expressly sponsored by the Boring-Damascus Community Connection. All liability associated with any event listed on the community calendar rests solely and exclusively with the organization, business, or individual sponsoring the event or activity. We encourage members of the public to learn more about each event and to take responsibility for their own research of event sponsors prior to participating in listed activities.